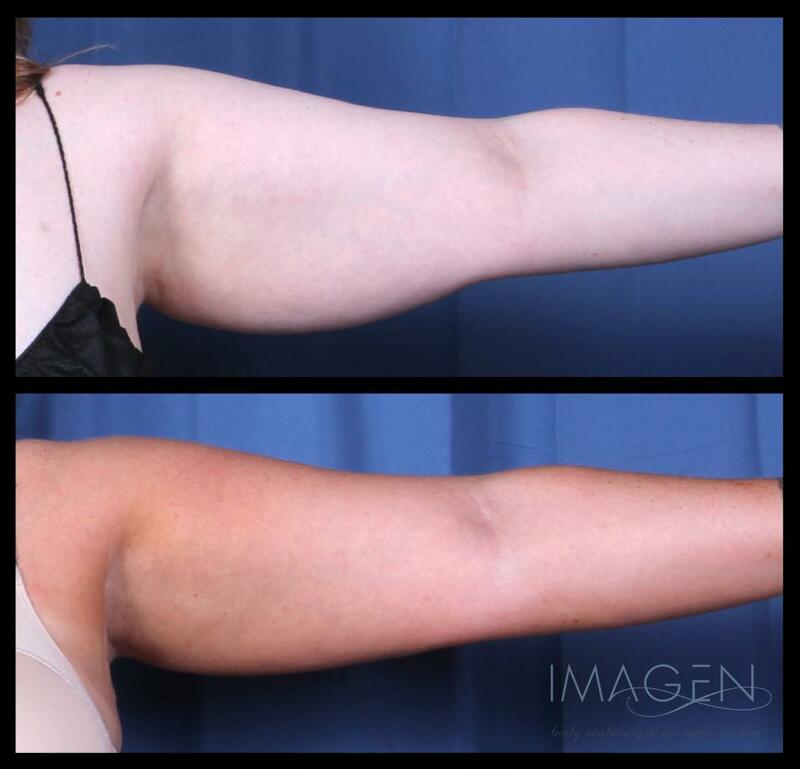 This photo gallery represents a cross-section of our signature liposuction body contouring procedure: SmartLipo Liposculpture. This procedure is undoubtedly the best in body contouring for reducing excess body fat and tightening loose skin. 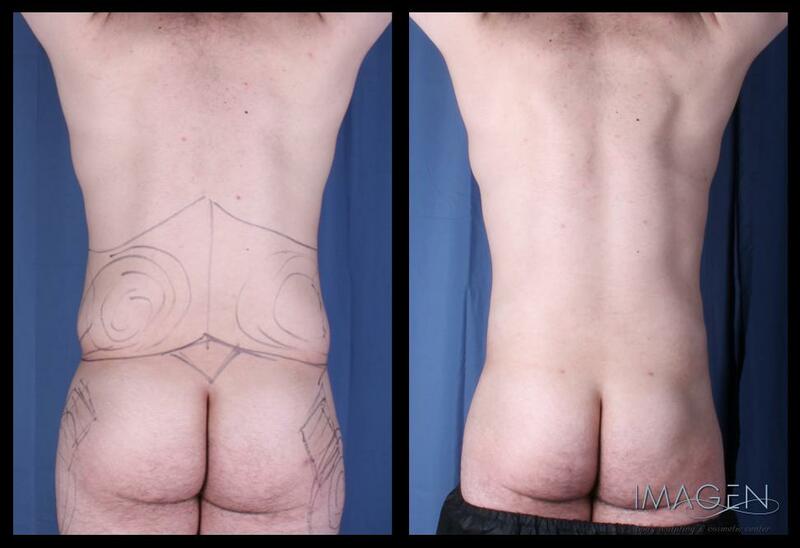 6 months after SmartLipo to abdomen and flanks-Individual results may vary. 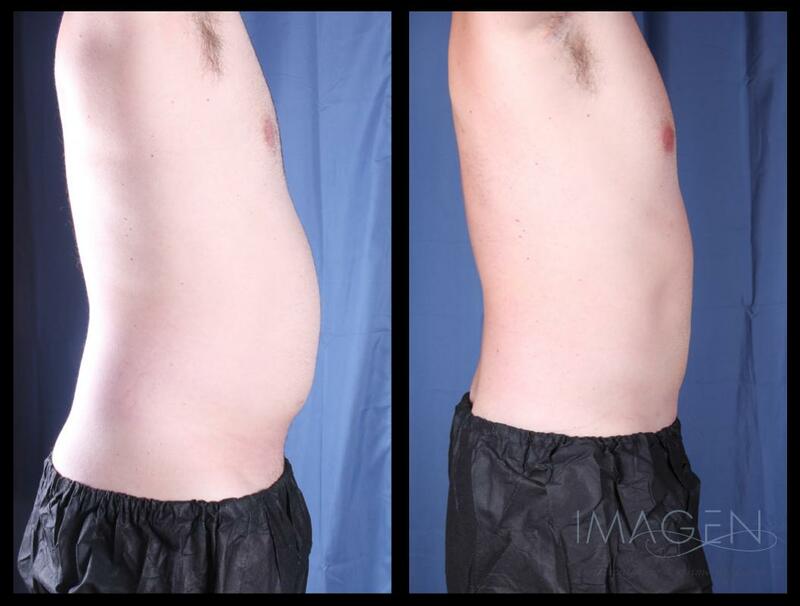 3 months after SmartLipo to abdomen and flanks-Individual results may vary. 6 months after SmartLipo to the abdomen with Tummy Tite. 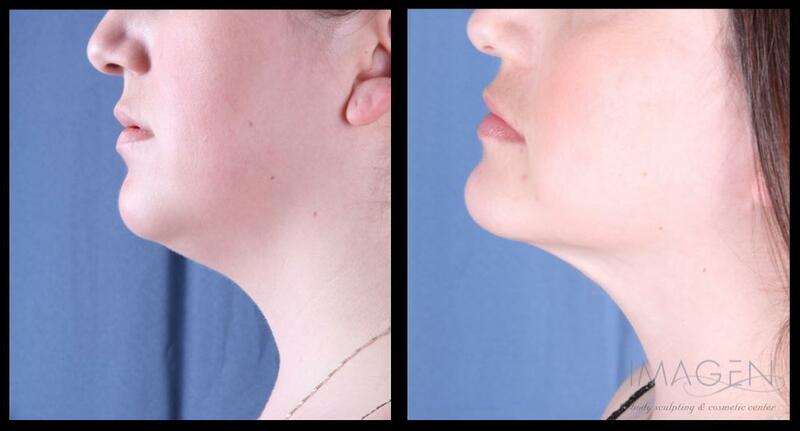 3 months after SmartLipo to neck-Individual results may vary. 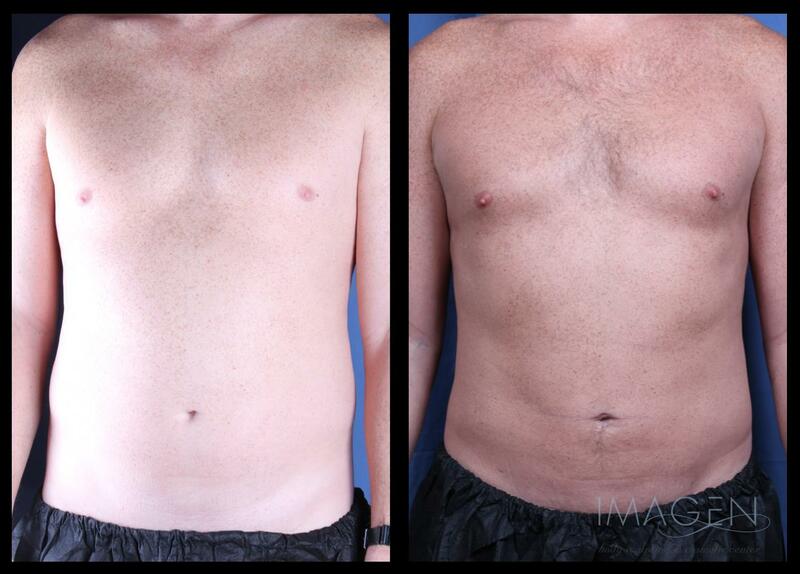 3 months after SmartLipo to chest for gynecomastia-Individual results may vary. 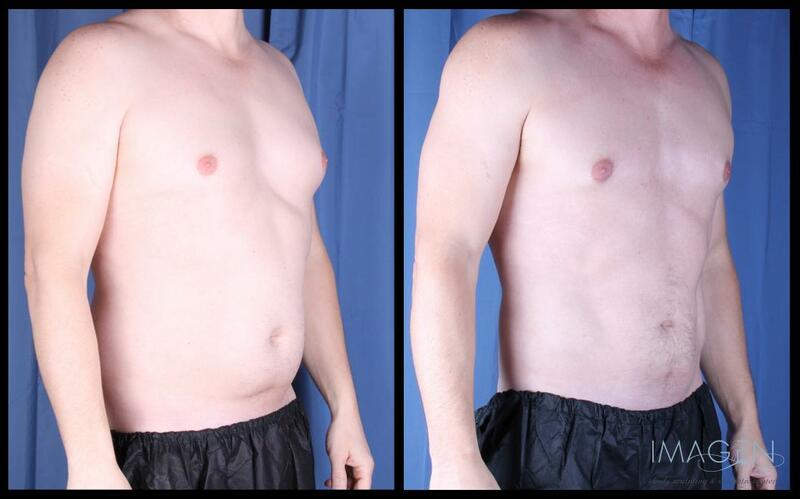 For more gynecomastia reduction before and after photos, click hereSchedule Your Consult Now!